Sending love-filled cards isn' restricted to Valentine's Day. Send a fun made-with love card that work anytime of year. 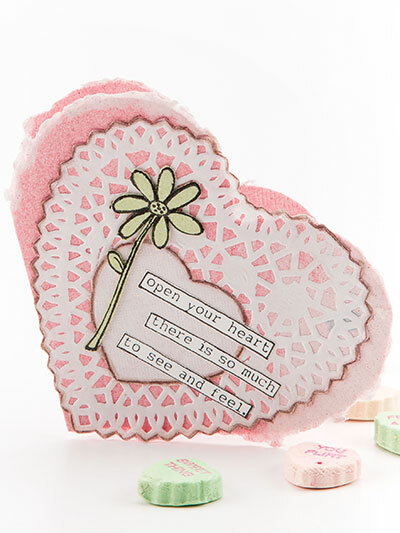 This e-pattern was originally published in the Spring 2017 issue of CardMaker magazine.